The ACC basketball tournament is one of the longest-running postseason events in all of men’s hoops. 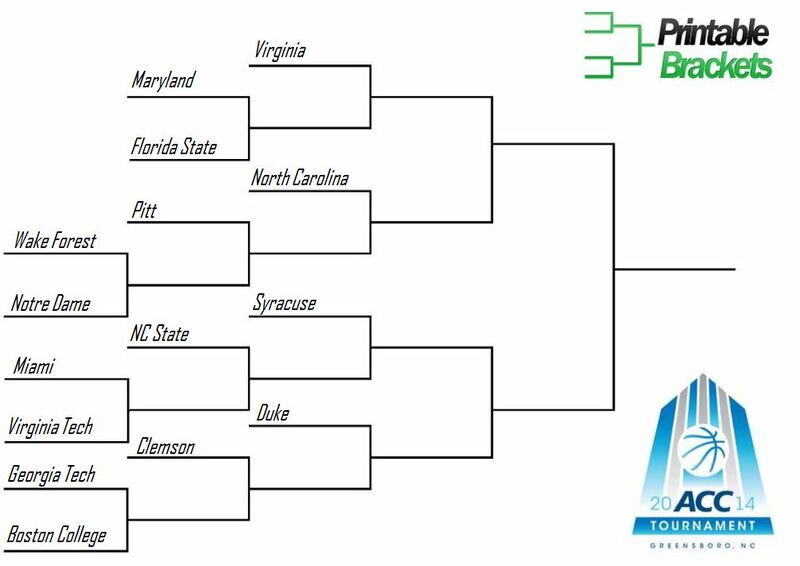 The opening round of the 2013 ACC basketball tournament will begin on Wednesday, March 12th in Greensboro, North Carolina. The ACC tournament bracket championship game will be held on Sunday, March 17th, which is the same day the NCAA Tournament field will be announced. The first ACC tournament took place in 1954. North Carolina State needed overtime to outlast Wake Forest, 82-80, in Raleigh, North Carolina in the inaugural championship game. NC State went on to win the first three tournaments, with a win over Duke sandwiched between victories over Wake. Unlike the majority of conferences, the winner of the ACC tournament bracket is declared the conference championship. There has not been a “regular season” ACC champion since the conference instituted the policy after the 1961 season. Since joining the conference in 1953, Duke has racked up a record 19 ACC basketball championships. The Blue Devils have won nine championships since 2000 alone. The rival North Carolina Tar Heels are right behind Duke with 17 titles. NC State has won 10. Miami beat North Carolina to win the championship in 2013. A number of future NBA stars have been named Most Valuable Player of the ACC basketball tournament. James Worthy, Mark Price, Christian Laettner, Tim Duncan, Elton Brand, Shane Battier and Carlos Boozer are just a few of the future NBA stars. Former Duke guard J.J. Redick is among the players who have won the MVP award twice. The women’s version of the ACC tournament bracket has been around since 1978. The Maryland Terrapins won the inaugural tournament and have collected a league-high 10 ACC basketball championships overall. North Carolina is right behind with nine titles, while Duke has captured eight.